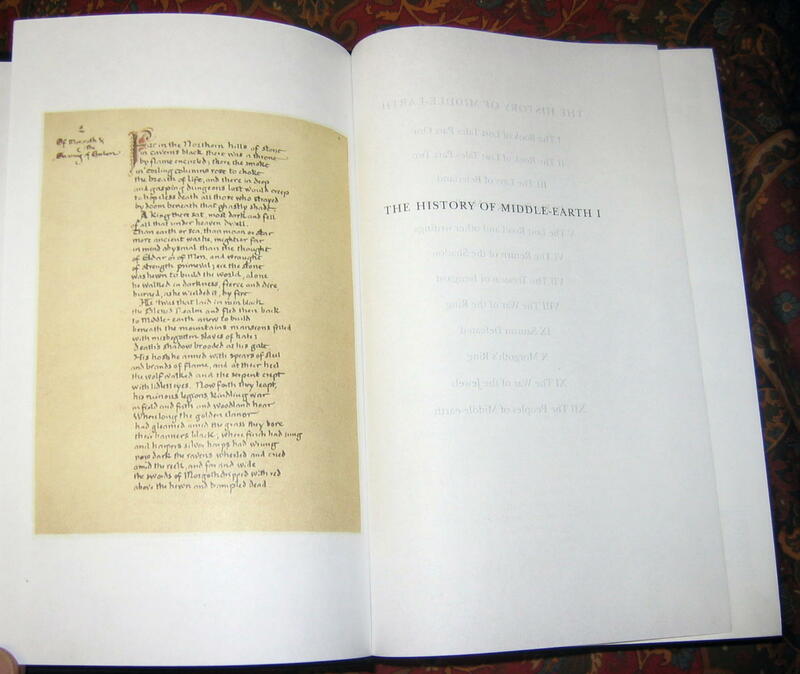 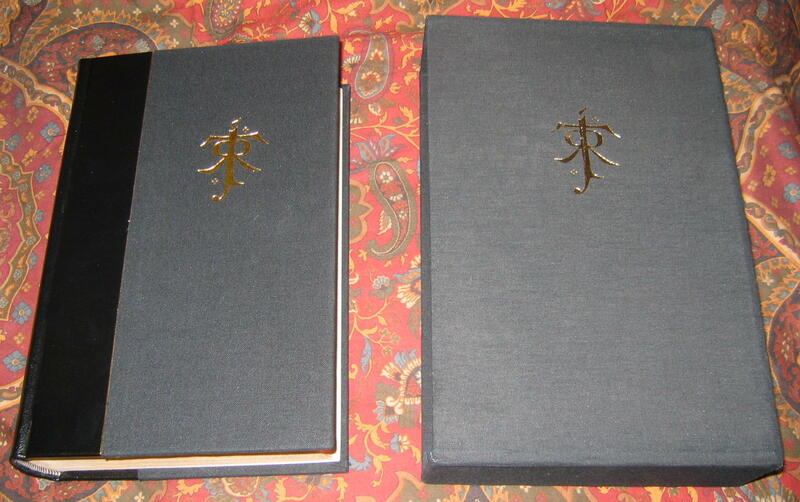 Harper Collins Publishers, the 1st printings of 2000 & 2001, The History of Middle Earth, Deluxe Limited Edition, limited to 1000 copies of each book worldwide. 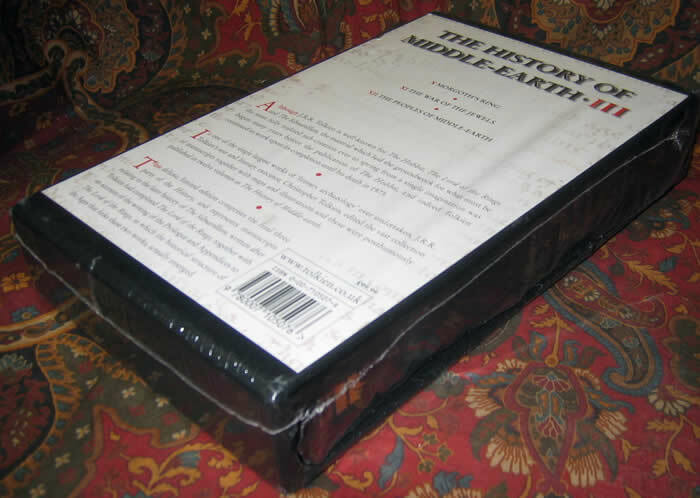 Comprised of the 3 books, the last volume is opened, but still in the plastic wrap. 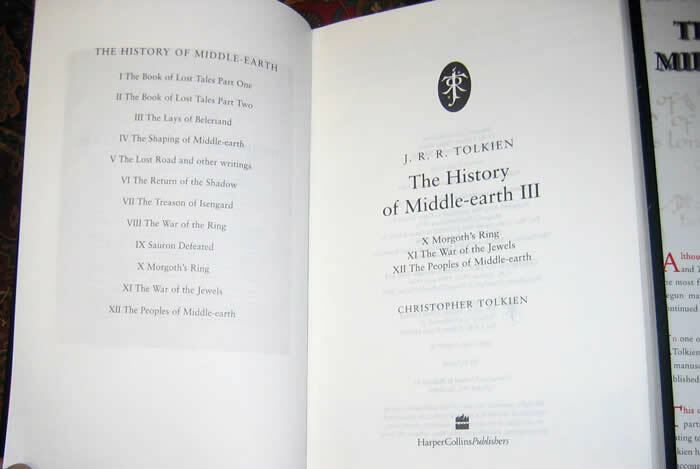 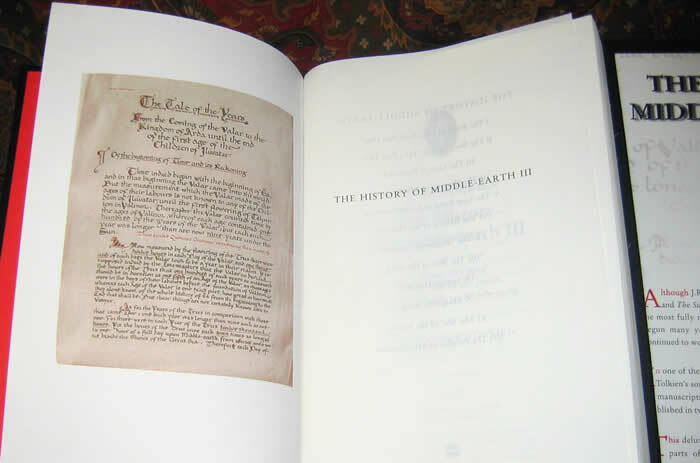 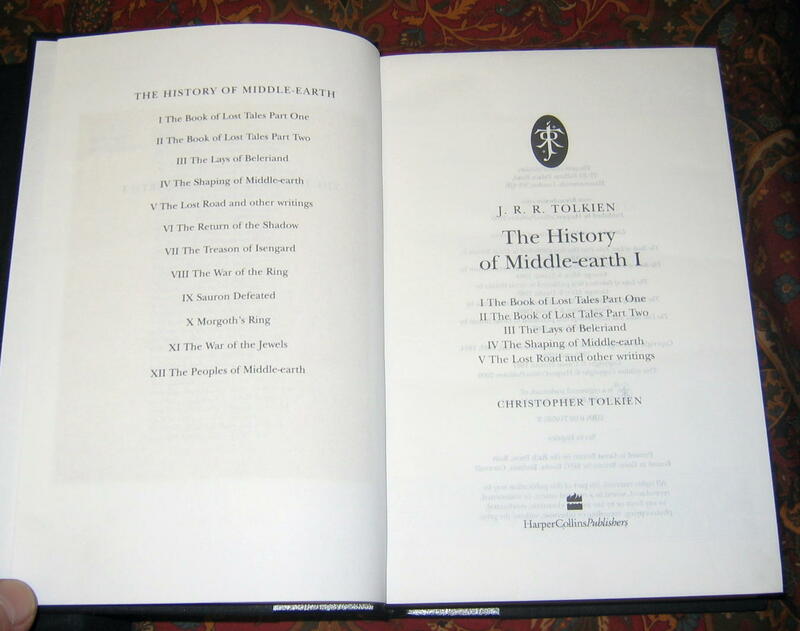 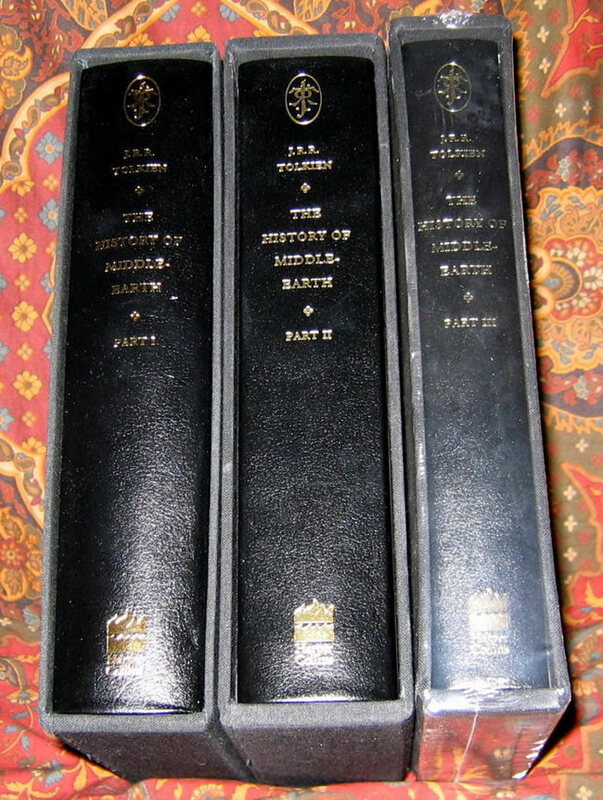 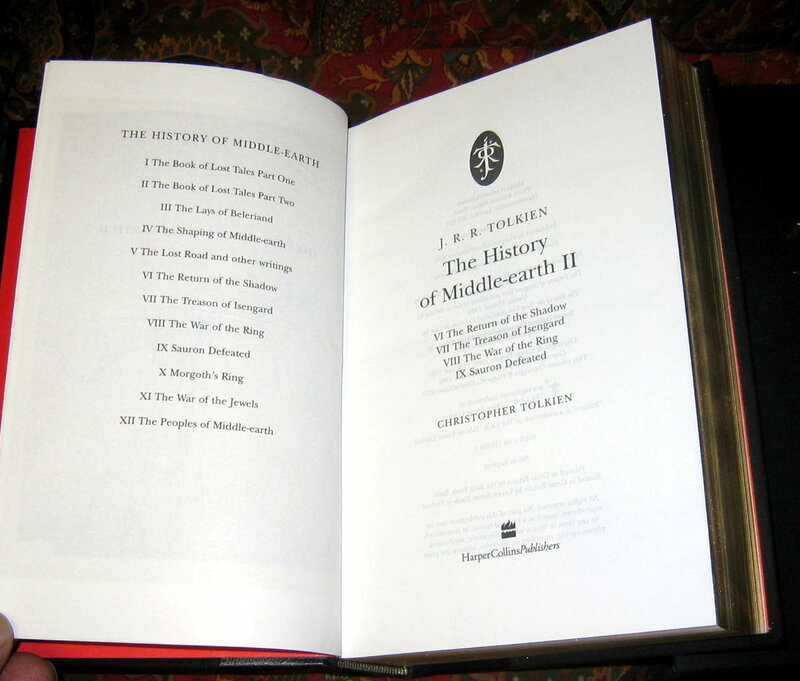 These 3 books, contain the original 12 books of the History of Middle Earth Series, edited by Christopher Tolkien. 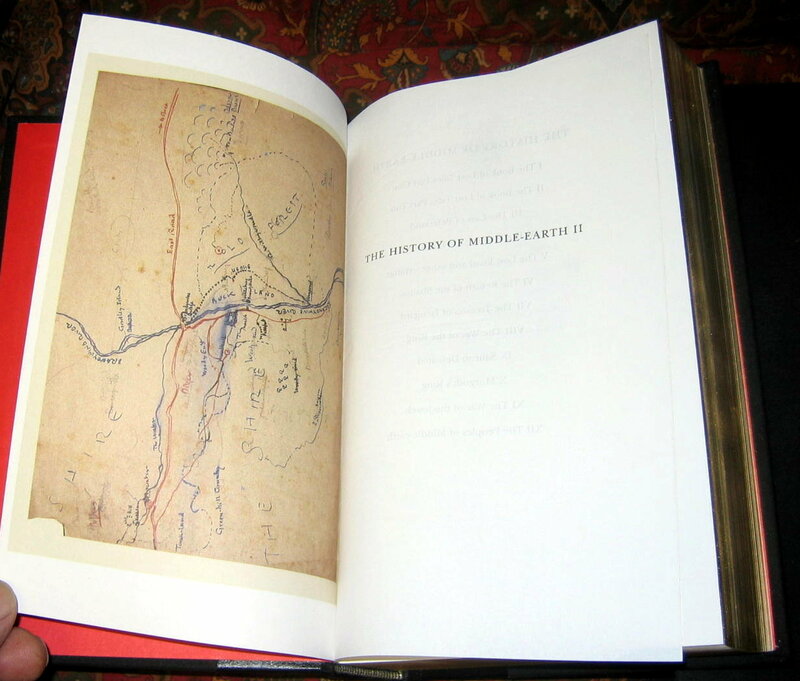 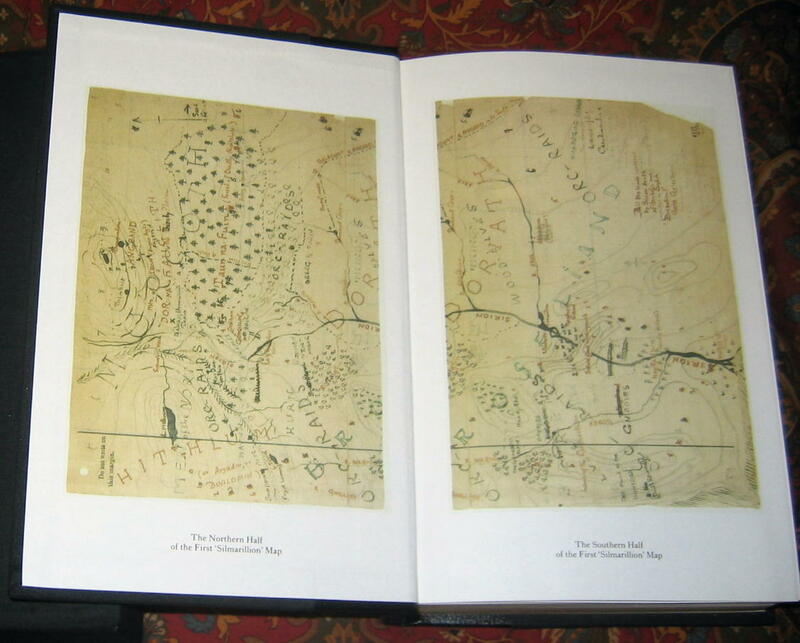 These Limited Edition books are printed on India Paper, with all edges gilded . 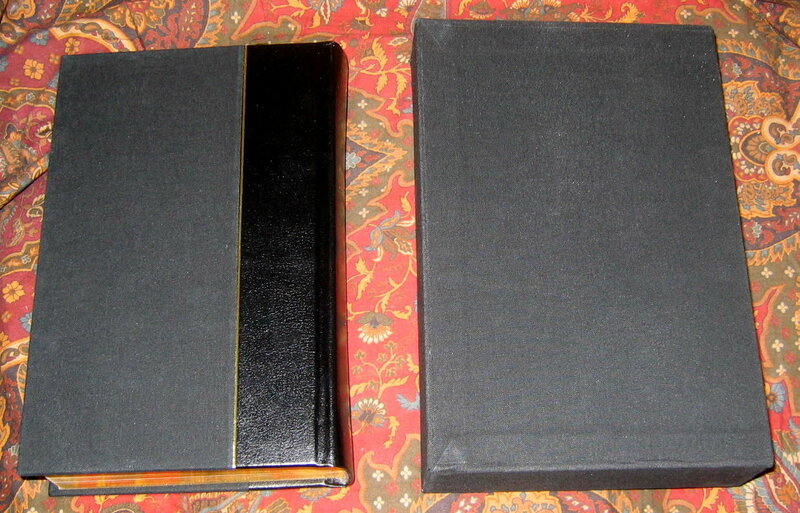 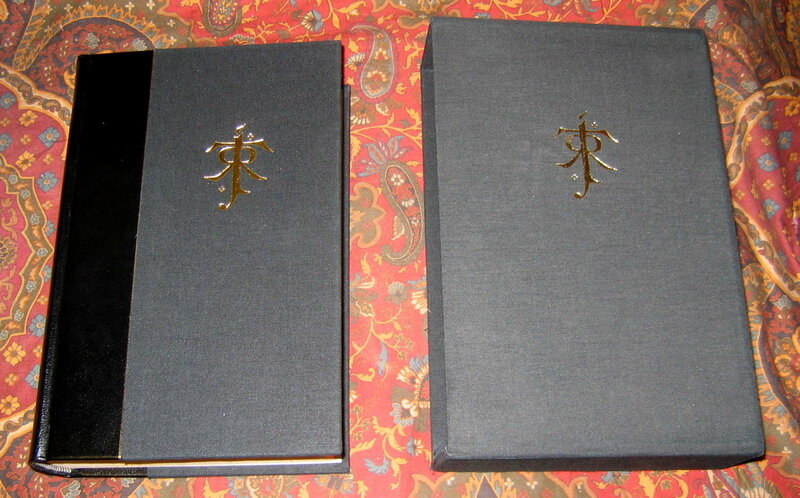 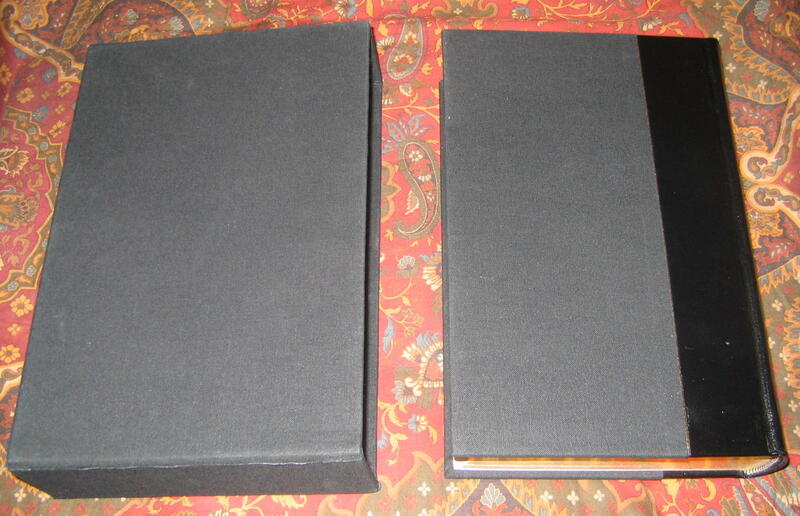 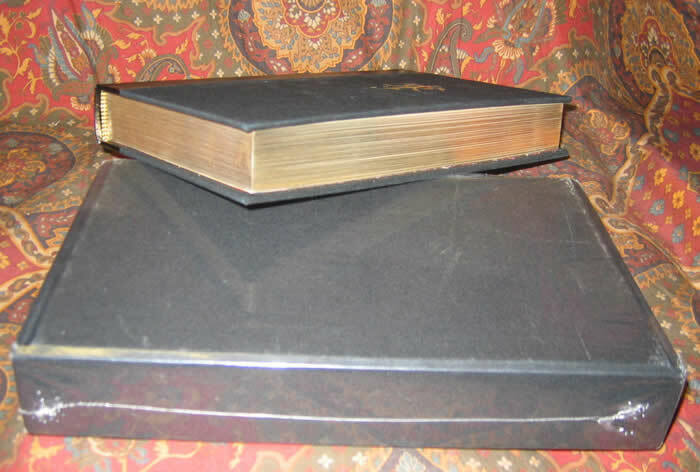 Housed in orignal publishers slipcase with the Tolkien Monogram on the exterior, matching the gilt design on the book. 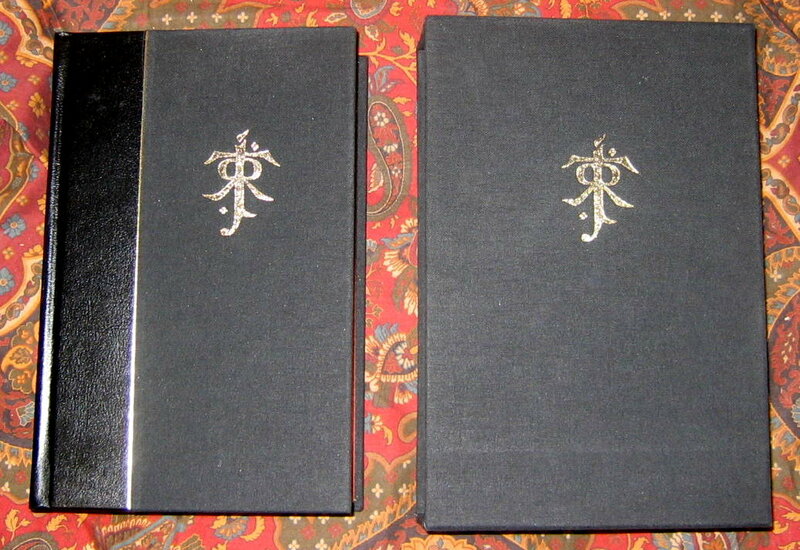 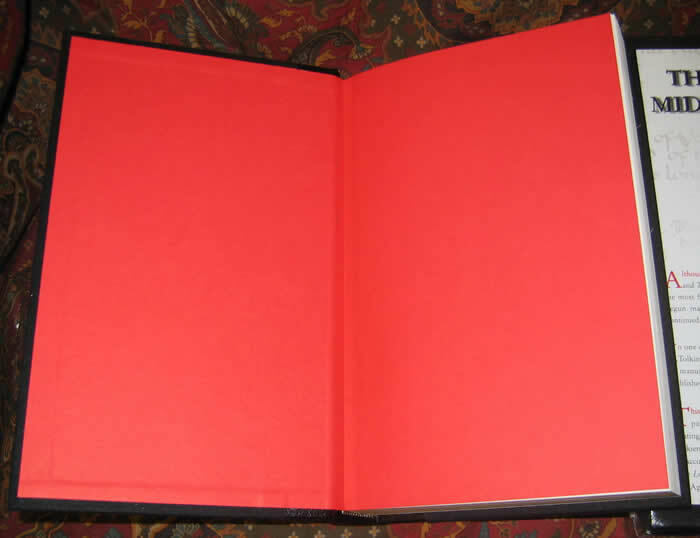 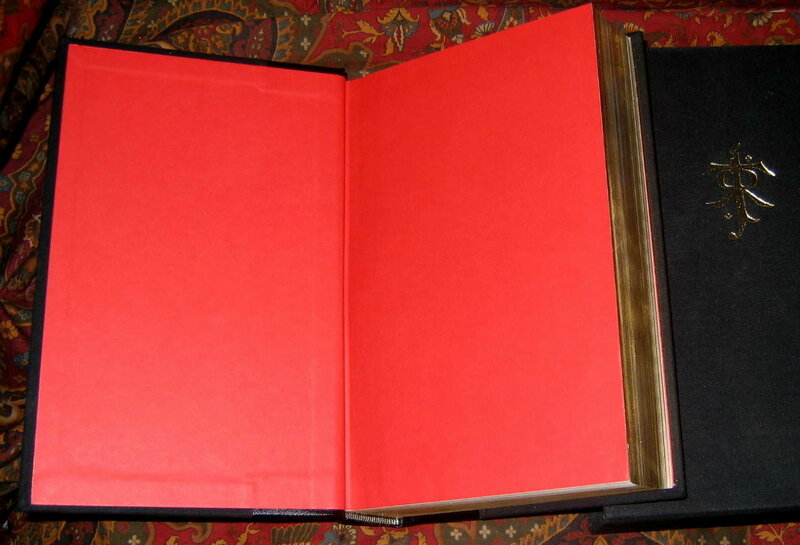 A beautiful example of the Limited Deluxe Editions in Near Fine condition.